Try the sensual and luxurious Oud Oil Perfume collection Pack today and pamper yourself with 5 unique, premium, luxurious handmade perfumes in this limited edition by Oudh Australia. 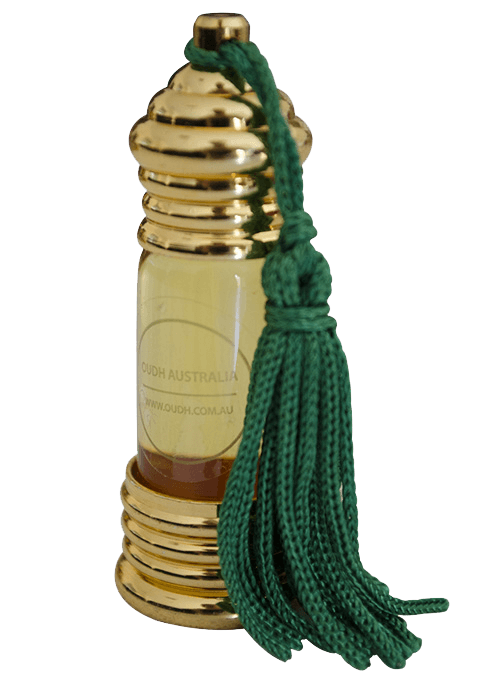 Buy 100% natural, Organic, Long Lasting and Unisex Oudh oil perfume onlne in Australia. Oudh Australia Perfumers spent over two years in research to create this luxurious collection of premium unique fragrances for you cutting down from a humongous 150+ fragrances to start with. So that now you can wear a different Oudh oil fragrance every day and for every mood. Unique, Awesome, Stylish, Luxurious and Premium is how most of our users define this beautiful Oudh oil perfume collection pack from Oudh Australia. Discover the full Oudh Oil perfume Collection of 5 natural, organic and alcohol free unisex fragrances by Oudh Australia. 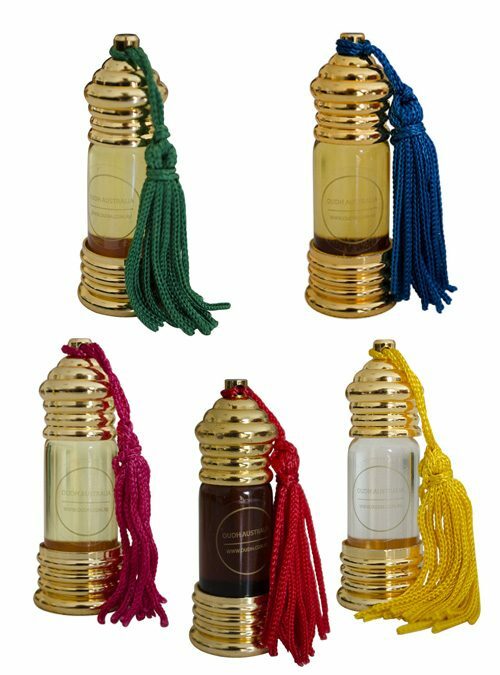 these Royal, luxurious and unique fragrance will leave you mesmerized for hours and not to mention the therapeutic health benefits associated with essential oils and natural frgrances. Woody, floral, unique or something different, whatever you perfume taste is there is something for you in the Oud Oil perfume collection pack. A marvelous collection of 5 premium, unique and unisex Oudh oil fragrances so that you can wear a different fragrance every day, every occasion, every mood. There is something special waiting for you in this beautiful Oud Oil perfume collection. This enchanting woody Oudh musk perfume is filled with organic musky aromas of sandalwood oil, agarwood oil, rose, organic musk, and a delicate note of roasted earth soil. The magnificent aromas of oudh musk provide a calming and pleasant effect to the mind and may help in reducing stress and anxiety. Indulgent reminiscent of saffron, essence of vetiver and honeysuckle with an Oudh base creates this mind-boggling Oudh fragrance. Wear this startling aroma with pride to leave a serene effect on yourself and those around you. This magnetic woody fusion of agarwood and sandalwood oil is sure to add a charm to your personality and hypnotize your sense of smell. 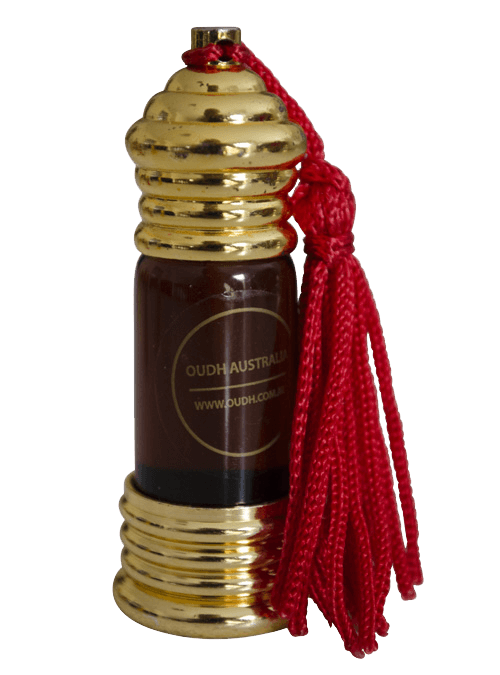 Oudh Australia’s Oudh Agarwood perfume brings the divine and pleasing fragrance of agarwood oil. Oudh Agarwood is widely appreciated among perfume lovers for enjoying the soothing aroma of as well as a calming sense. This serene agarwood fragrance will help you feel good about yourself. The calming and soothing effects may also help in reducing stress and anxiety. The magnificent floral aromas of Blue Lotus, Marigold and Royal Poinciana infused with a mild note of Oudh and Sandalwood oils craft this marvelous fragrance of “Oudh Masti”. This is a symbol of good times and precious moments in life. Indulge yourself in this exotic fragrance with joy. We are so confident that if you buy Oudh Masti perfume and don’t like it Just post it back to us and we will give you a full refund. Buy Oudh Masti perfume for just $20. There must be a reason why “Jasminum Sambac” is the national flower of two countries Philippines and Indonesia. Symbolizing purity and sacredness “Oudh Sampa” is the magical blend of “Jasminum Sambac” and “Sandalwood oil”. This tranquilizing fragrance is sure to turn the heads around where ever you wear it. We are so confident that if you Buy Oudh Sampa perfume and don’t like it Just post it back to us and we will give you a full refund. Buy Oudh Sampa perfume for just $20. Create a twin pack with any two of your fragrances. Buy 2 Oudh Oil Fragrances Twin Pack for $35 Spoil yourself and indulge in the fabulous aroma with our twin pack of Oudh Oil fragrances. Choose any of the two magical Oudh fragrances. Use both for yourself or gift one to your partner, family member or a friend. You can’t go wrong with this value pack. Buy 2 Oudh oil fragrances Twin Pack for $35. As the name suggests, this is the real deal and as pure as it gets for Oudh Agarwood Oil. Right from the heart of Oudh Oil origin in Assam, India. 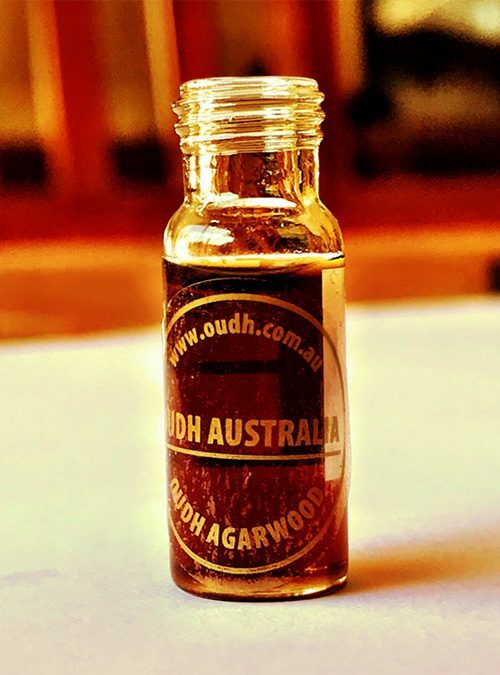 Buy Pure AAA Grade Pure Oudh Agarwood Oil by Oudh Australia.